Maxxis MAPW tyres are perfect for winter weather and conditions. 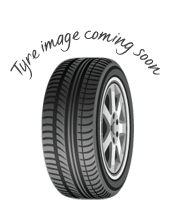 The rubber compound these tyres are made from works better in colder temperature, which provide better results and longer life to increase their value. 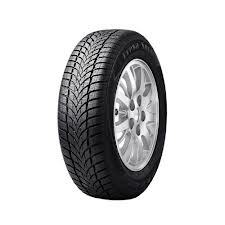 The rubber compound these tyres are made from works better in colder temperature, which provide better results and longer life to increase their value. Many drivers are opting for winter and summer sets to get the most value out of their tyres as well as better safety and performance on every journey.MAPW tyres offer great stability in all weather conditions from wet to dry to snowy and more, making them a great choice.